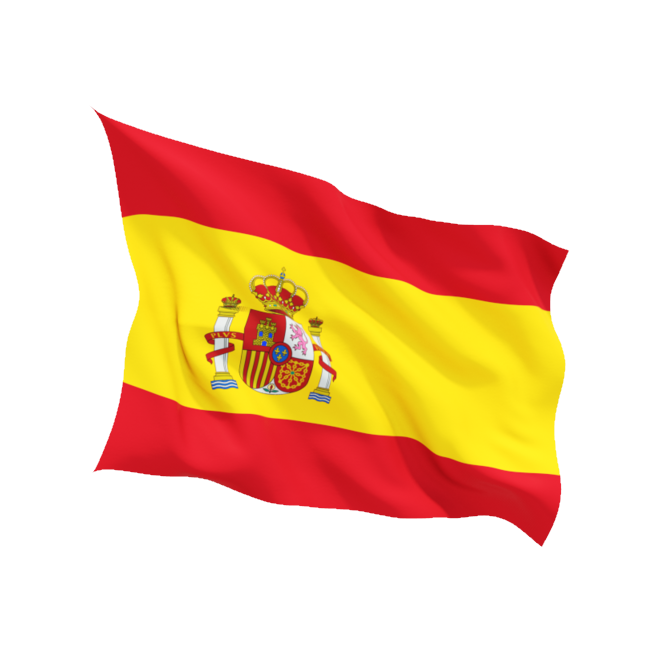 We’re happy to announce that weekly Spanish classes will be starting next week on Wednesday 4th April from 7pm to 9pm. The class will be suitable for beginners and the first session will be free as a taster – so if you’ve ever wanted to learn Spanish please do give it a try! 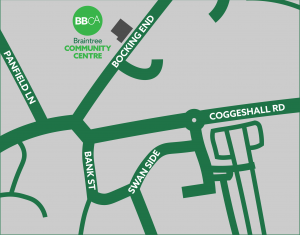 If you’d like to sign up, call us on 01376 323280 or use our contact form. 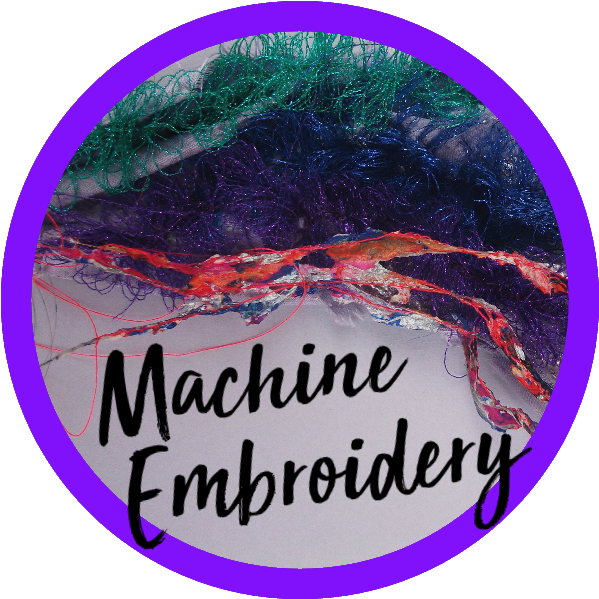 Our latest Saturday School class, “Starting Machine Embroidery from the Beginning”, is now only a few days away – don’t miss out on a great day! Maggie Harling will teach you a variety of experimental and creative ways to embroider using your sewing machine. All the new techniques you learn can be used to enhance your own projects. To be drawn on Thursday 29th March 2018. Tickets are £1 per strip. Prizes include bottles of alcohol, food hampers, class vouchers, £25 George Yard shopping voucher, fish and chips, and other Easter treats! All monies will go towards a new projector for the community centre. Go to the office to purchase your tickets and good luck!